XtraTime VIDEO: Mohun Bagan prepare for Kolkata derby with a week to go! 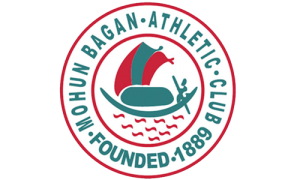 Home / Indian Football / I-League / XtraTime VIDEO: Mohun Bagan prepare for Kolkata derby with a week to go! As XtraTime reports from Kolkata, city giants Mohun Bagan are preparing for the upcoming Kolkata derby on January 27 with more than a week to go. Previous Relegation-threatened Aizawl FC up against rampaging Chennai City FC in Coimbatore! Next 2019 UEFA Nations League Finals tickets sales process announced!